Warm bungalow complex having a functional and classic design to few meters from the sea, it will enable its guests to find everything they need to make their stay as pleasant as possible. It will enable you to enjoy your stay without spending too much money. 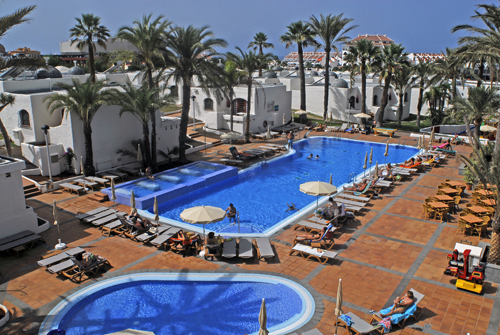 You can enjoy a relaxing dip in the pool, possibility of enjoying the gym, has facilities for children and it has an excellent restaurant service. 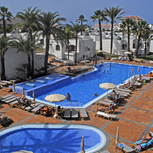 Ideal place for relaxing and enjoying your sunny family holiday or with your partner by the sea.